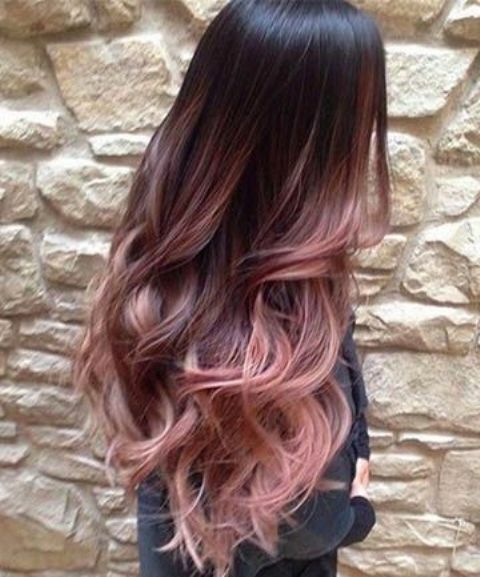 Have long hair and want something fresh and new? 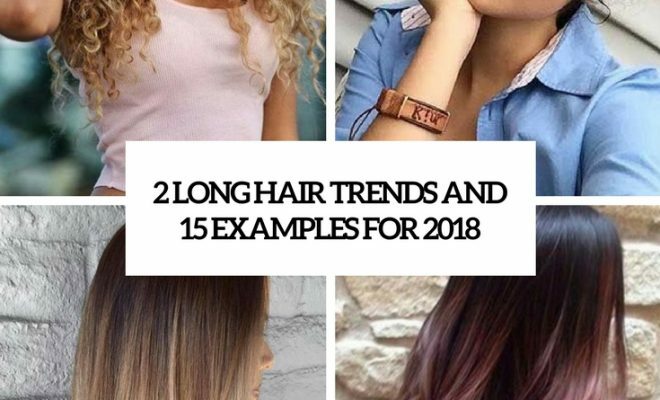 Let’s have a look at 2018 hair trends you may try not to cut off your beautiful locks but still look new. 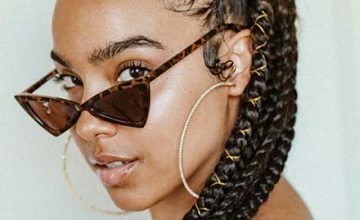 What’s so cool about cascading layered haircuts? 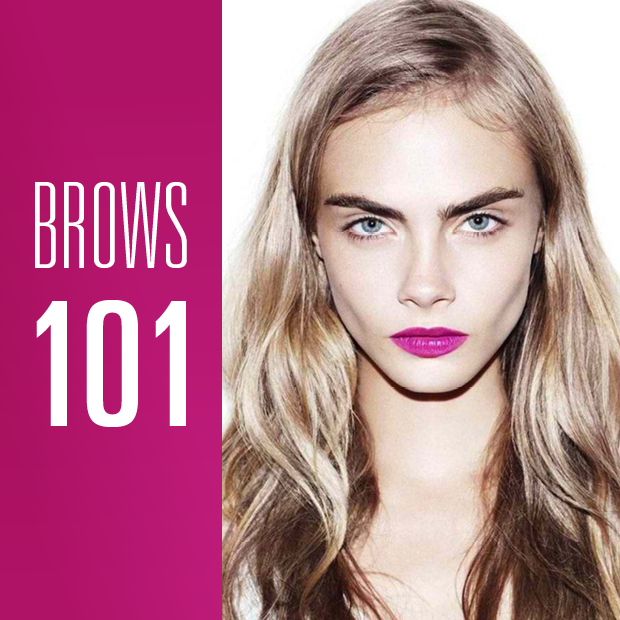 They give your hair dimension at once, even if it’s rather thin! 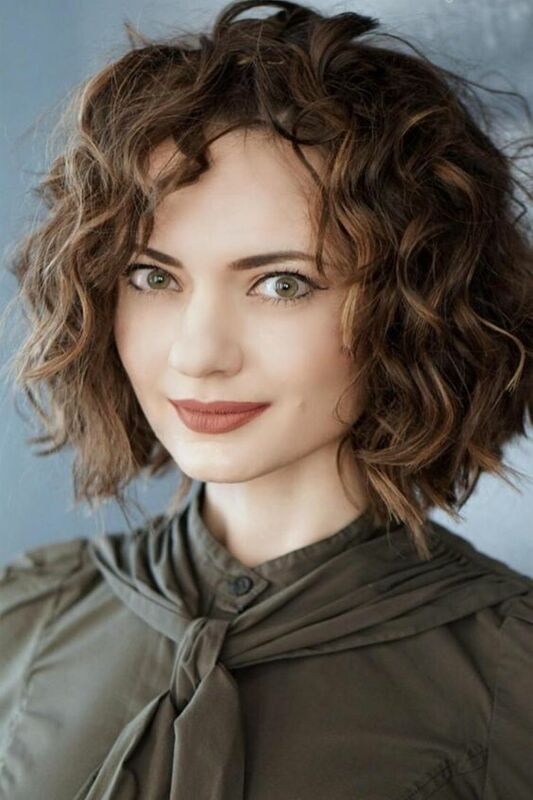 Create a volume on your hair with such a haircut and make it look interesting. 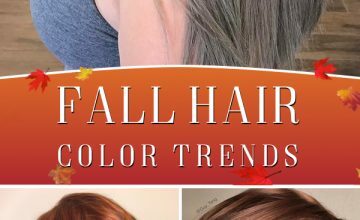 A cascading haircut will look amazing with sleek styling to show off the cascade and with messy waves, too, which will make the look more modern and trendy. So try both! 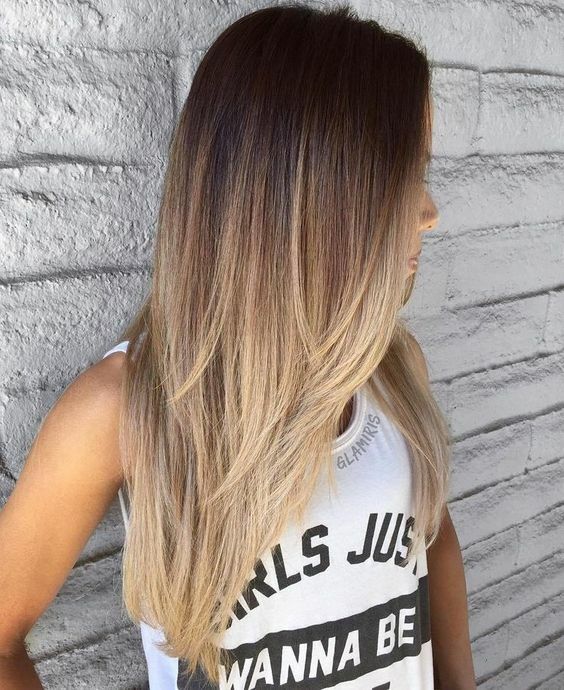 You may also go for various highlights, ombre and balayage coloring to make the hair look even bolder and give it even more dimension. 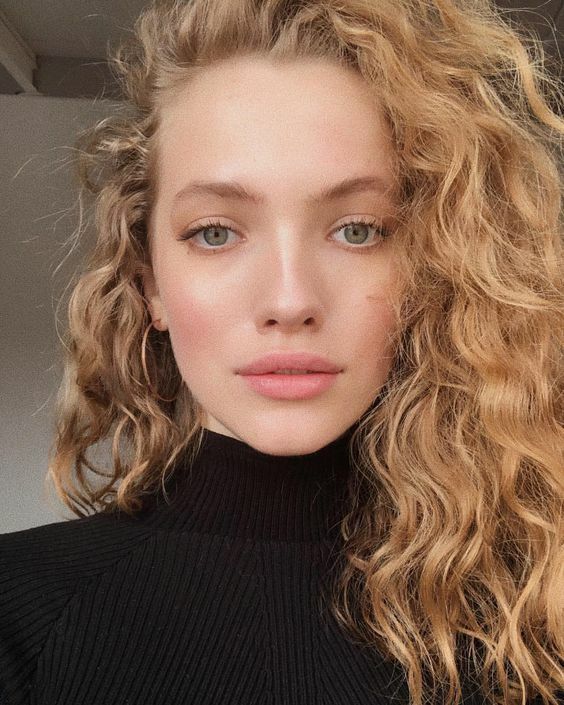 This year curls are making a huge comeback – if previously you could see mostly waves, very light ones, 2018 is about curls. Give your hair a Disney princess touch with lots of cool curls! 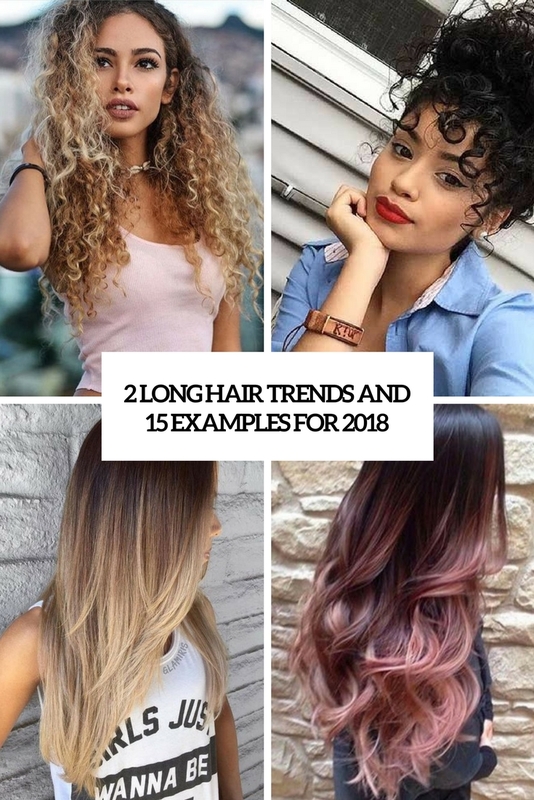 Curls can be worn on long and short hair to give your hair a dimension, and you may also give your hair a dimension and a bolder touch with highlights and balayage. 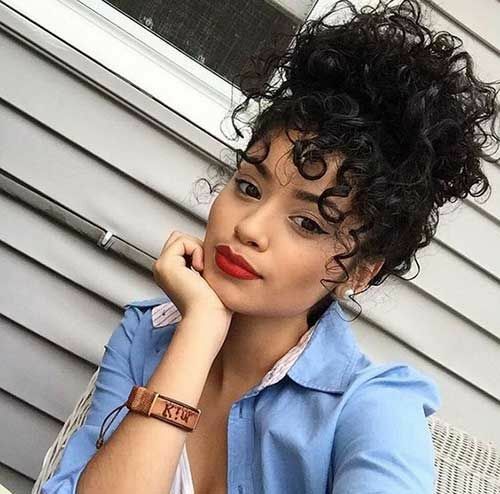 Curly hair also allows to rock various hairstyles like a bun, so you won’t feel uncomfy with it.